Auto window tinting conveniently located in Yuba City and proudly serving the surrounding communities, Artistic Window Tinting specializes in all aspects of automotive window tinting. Rely on us for unmatched, prompt and affordable design, installation and repair. ​We offer a full-range of auto tinting services from our home based business. 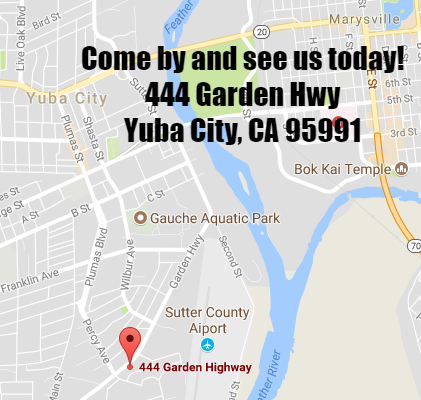 We are currrently servicing Sacramento, Sutter, Marysville, and Yuba City, CA at competitively-priced services. In addition to this, we happily offer a lifetime warranty on every job we complete. Whether you’re getting your full vehicle tinted or just a couple of doors, our warranty covers, free of charge, adhesive failure, bubbling, peeling, and other manufacturer’s defect for as long as you own your car. Call for availability! Or, if we have not filled up for the day stop by to get your car tinted today at our first come first serve facility. We are here 6 days a week. Head south down Golden State Highway 99. Turn left on to Franklin Ave and drive 1.1 miles to turn right down Plumas Blvd Ave. Drive for .3 miles and continue down Percy Ave. Turn right on to Garden Hwy and go 500 feet miles until you see and welcome to Artistic Window Tinting!